More than a complete clean... it's Elite clean! 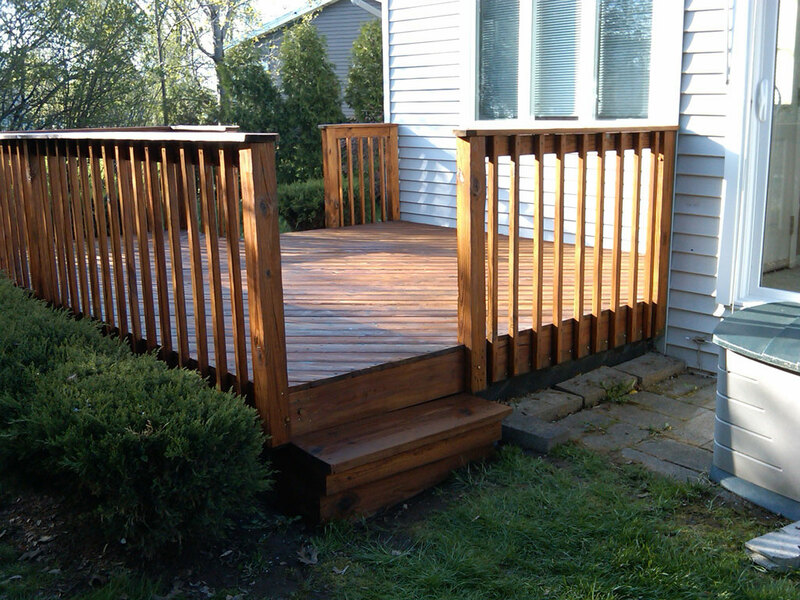 Wood decks, composite decks, gazebos, pressure treated, cedar and vinyl fencing all get dirty, dingy and lose their vibrance when left to the elements. 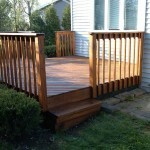 Let Elite Power Washing clean and strip your deck to make it look like new again! Complete the rejuvenation by having our Elite Power Washing professionals stain your freshly cleaned wood with Olympic Stains, which we proudly recommend, or with any product of your choice. Concrete patios, brick walkways and structures, pavers, and even slate, all absorb moisture and will eventually grow mold with time. 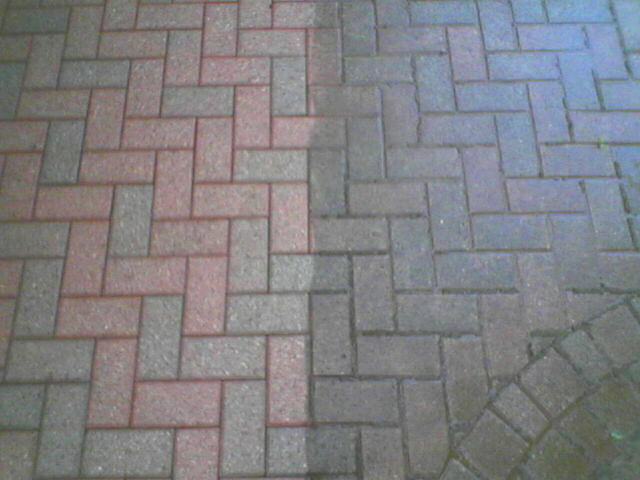 Elite Power Washing can make those hardscape elements of your yard look brand new again. Couple this with a thorough cleaning of your patio or walkway, and you’ll not only improve the look of your property, but also make them safer, by removing slippery and allergenic mosses, molds and mildews. You invested in your home’s siding so you wouldn’t have to paint every few years, and yet your siding is looking dull, dirty and dingy! 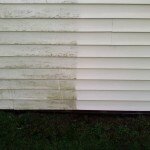 Let Elite Power Washing bring new life to your old siding with our specialized equipment, and plant and shrub friendly methods. 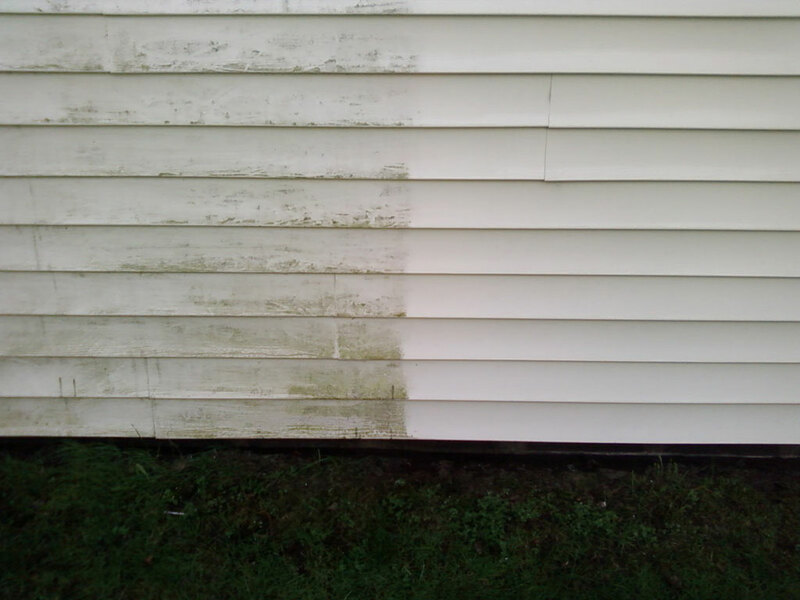 Mold, mildew, grime, dirt and oxidation are eradicated by our professional washing, leaving your siding looking clean, bright and vibrant. We even clean your windows as part of the job, to really bring your entire house back to life! 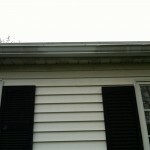 In addition to being messy and inconvenient, clogged or slow-flowing gutters and downspouts can quickly deteriorate your home’s foundation and value. 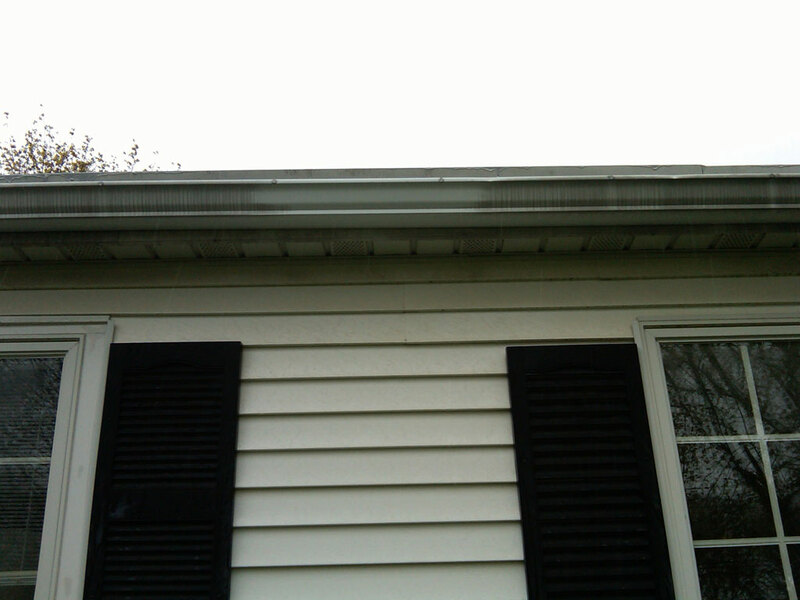 Elite Power Washing’s gutter cleaning service is superior to traditional gutter cleaning service in that we not only remove the leaves and debris, but we also pressure blast away mold and mildew in both the gutters and downspouts. 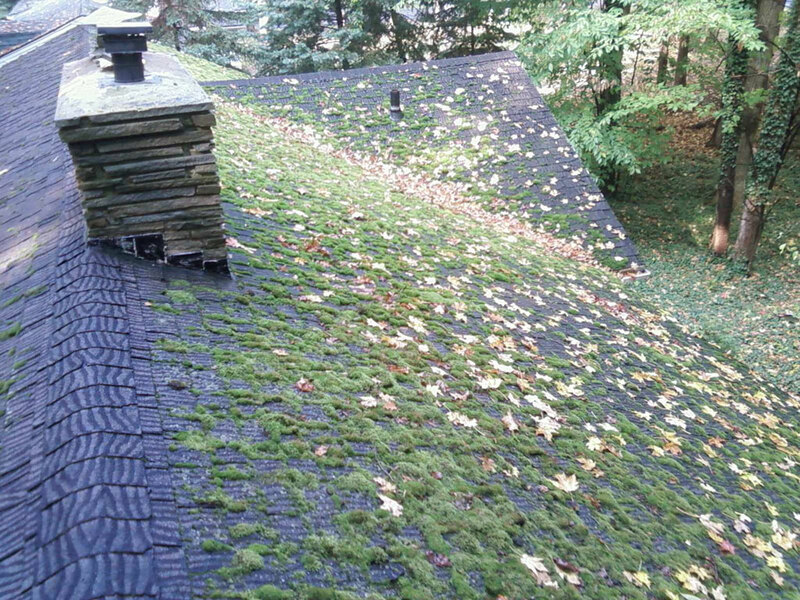 While it looks charming on cottage roofs in fairy tales, moss and other organic build ups on your roof not only promote water retention and rotting of your roof, but they also hold onto water and freeze during the winter, doing possible irreparable damage to your home’s roof! When you need your roof cleaned, go right to the top! 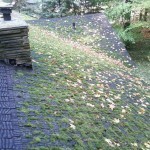 Elite Power Washing is tops in revitalizing and rejuvenating the “roof over your head”. 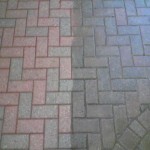 © Copyright 2010 Elite Power Washing. All Rights Reserved.